NATICK, MA, April 29, 2013 — New York facility SuperExploder, a sister company of bi-coastal facility Northern Lights, handles all of the company’s audio post production work from its current three mix rooms in the facility’s location in Manhattan’s Chelsea neighborhood. But as the amount of work taken on by the award-wining company continues to increase, it is in the process of expanding SuperExploder, adding a new 5.1 surround studio for Senior Mixer and Sound Designer Jody Nazzaro. 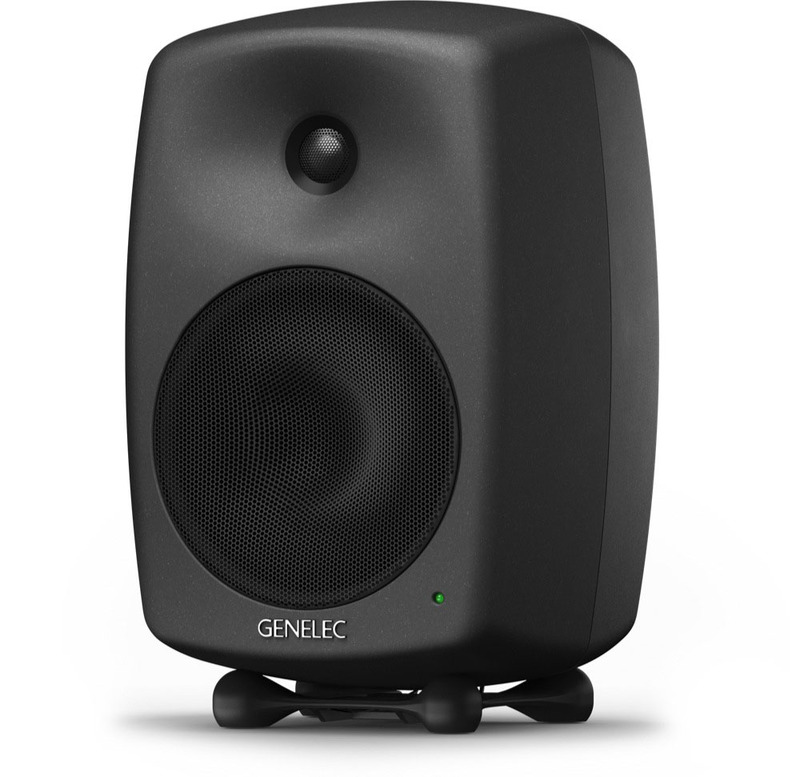 And Nazzaro’s choice for monitoring is from Genelec, the world’s longstanding pioneer in active monitoring. Studio R, as it will be known once it’s commissioned in early summer, will have five 8240A Bi-Amplified Loudspeakers and a Genelec 7270A Active Subwoofer, all sourced through Dave Prentice at New York’s Dale Pro Audio. The studio, which will also feature an Avid Pro Tools HD X system, was designed by Brian Dorfman of Orchard Design, with systems/wiring design by Nazzaro and James Sorensen. Jody Nazzaro’s new 5.1 surround mix suite will join three other rooms already at work at SuperExploder: Senior Sound Designer/Mixer/Composer Ted Gannon’s 5.1 surround studio and two stereo mixing suites. A third new stereo mix suite is also being built, and SuperExploder will exist as its own separate facility, complete with its own entrance, lobby and lounge, yet fully integrated with the rest of Northern Lights operations. Nazzaro, who mixes commercials for clients including Prilosec, ESPN, DirecTV and Lancôme, and promos for networks such as USA and Spike TV, says that the diversity of audio elements coming into post for use on broadcast television has increased tremendously in recent years, and not always in a good way – spots and promos now often include music built around the highly compressed, lossy MP3 format. Furthermore, commercial spots are now the trip wires for the recently enacted CALM Act, Federal legislation that tightly regulates the volume levels of broadcast television audio, determined largely by the relative levels between program audio and the sound of interstitial commercial spots. “There is a lot to listen for these days,” says Nazzaro. Northern Lights is a thriving bi-coastal (NY/LA) editorial and post production boutique featuring filmmakers and visual artists with a passion for telling stories. From Promax and Emmy-winning TV branding to commercials, film and Internet content, Northern Lights has been a destination for original ideas since 1995. The company’s award-winning talent is continually creating new ways to interpret footage for all modern delivery platforms. Their unmatched ability to shape ideas into focused content for brands is fed by a creative environment that fosters trying new things and taking risks. Northern Lights teams up with sister companies Mr. Wonderful for design, SuperExploder for composing and audio post, and Bodega for creative assignments and production. Working together, they’re a powerful one-stop resource that tailors their offerings to each individual client and filmmaker’s needs.